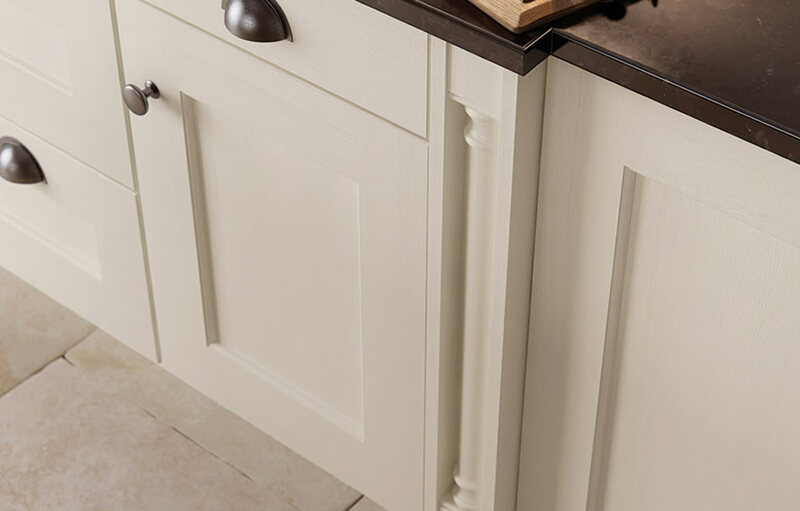 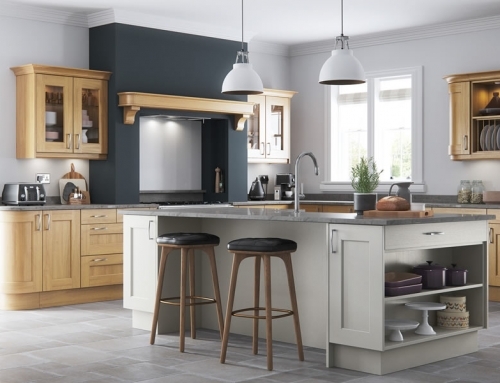 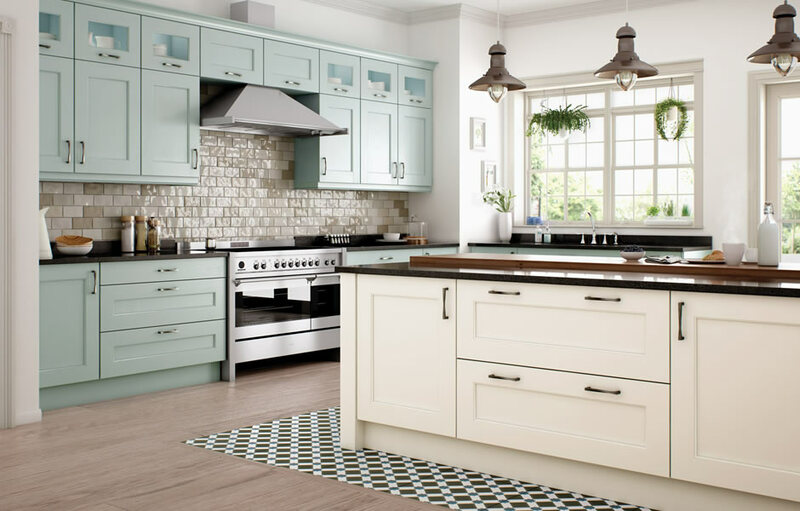 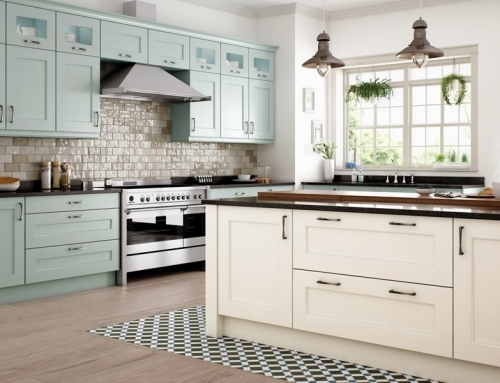 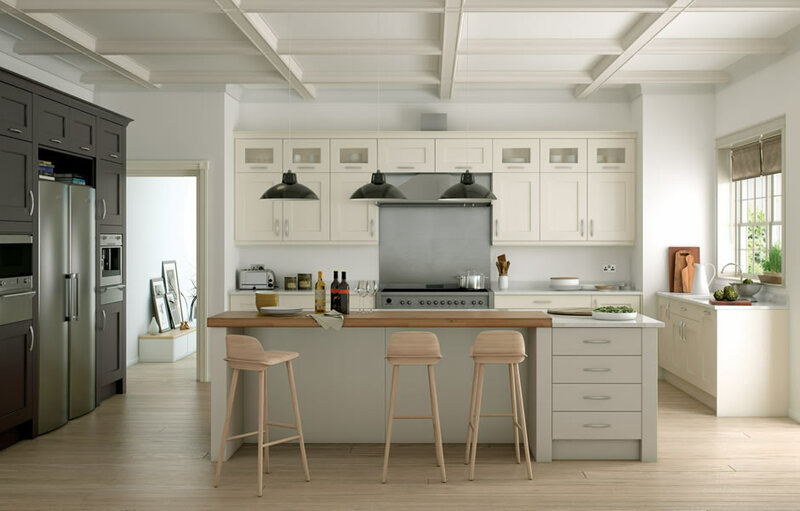 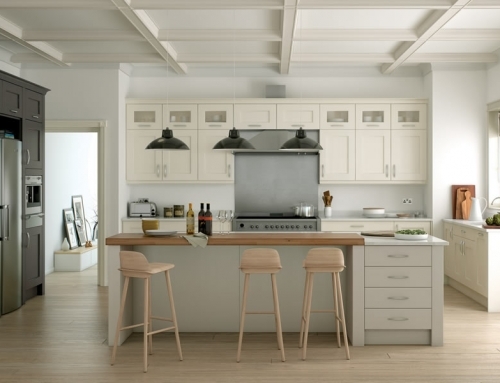 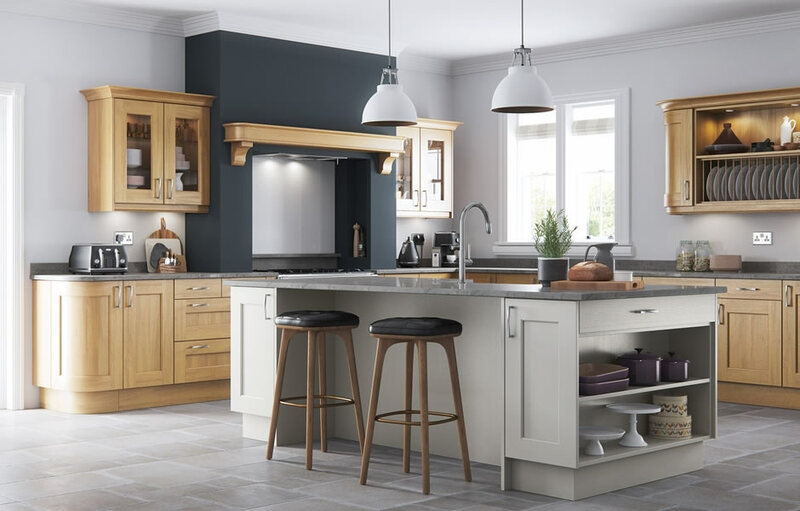 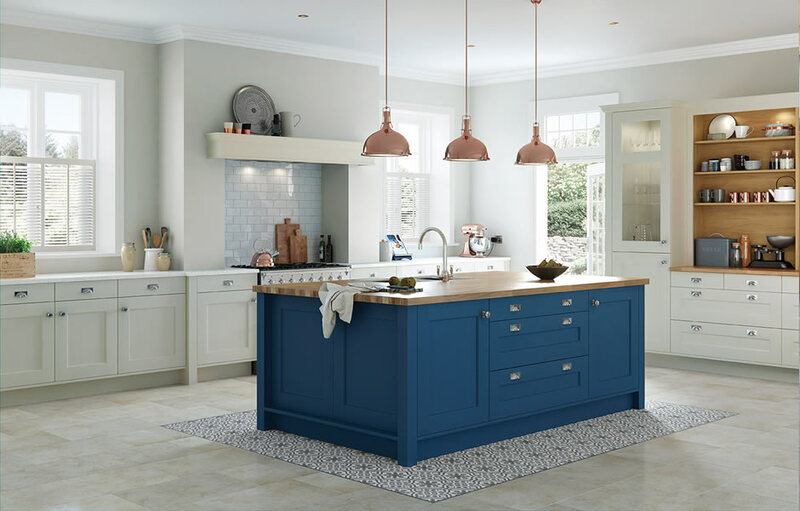 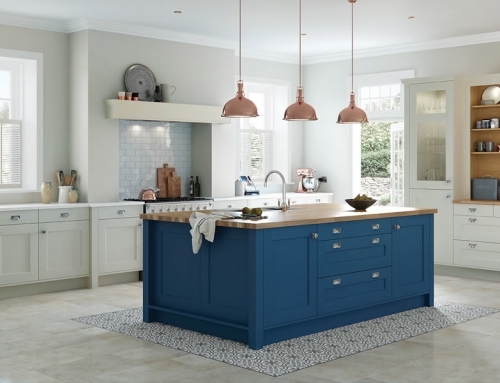 The shaker style Wakefield kitchen range features a solid frame with an inner panel surrounded by internal beading. 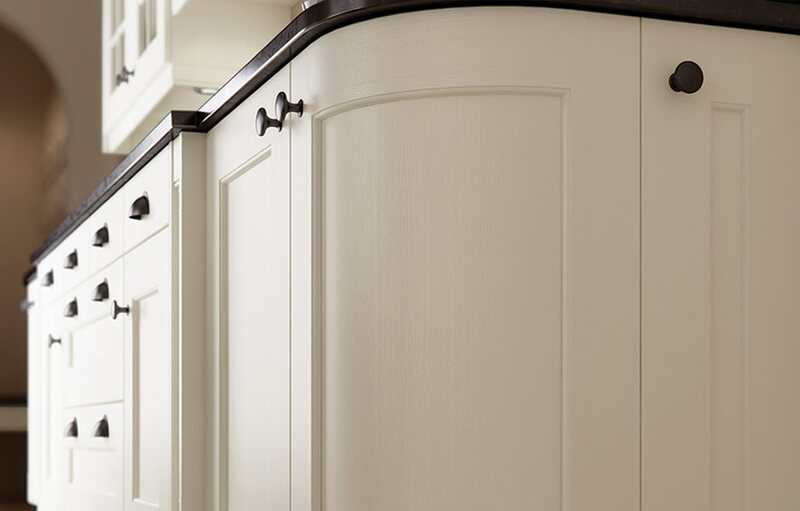 Covered in brushed paint the panels showcase a greater depth of grain to offer a contemporary look to a typically traditional style. 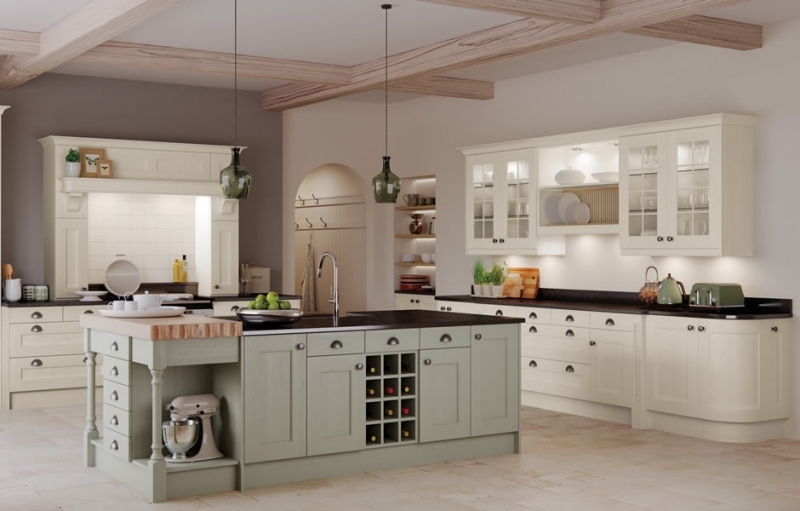 In ivory and sage green shade, you certainly get a distinctive and classy room in your home.